With over 1 billion people living with some form of disability in the world today, they are the world’s largest minority. 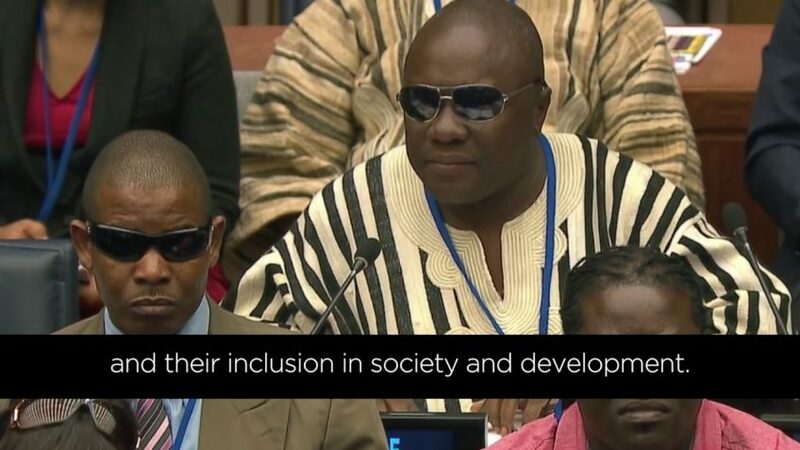 As the world is moving forward with the implementation of the 2030 Agenda for Sustainable Development, the international community has made a commitment to include everyone in society and development; which includes mobilizing support for the dignity, rights, and well-being of persons with disabilities. The Conference of States Parties (COSP) to the Convention on the Rights of Persons with Disabilities (CRPD), one of the largest and most diverse international disability meetings in the world, will be held from 13 to 15 June 2017 at UN Headquarters in New York.